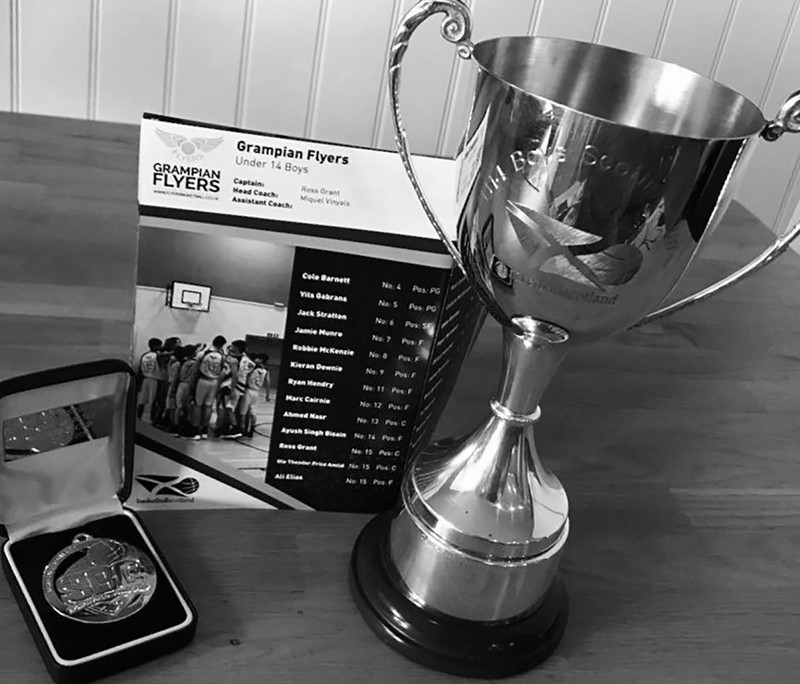 The Grampian Flyers basketball club is the premier basketball club in the North East of Scotland. 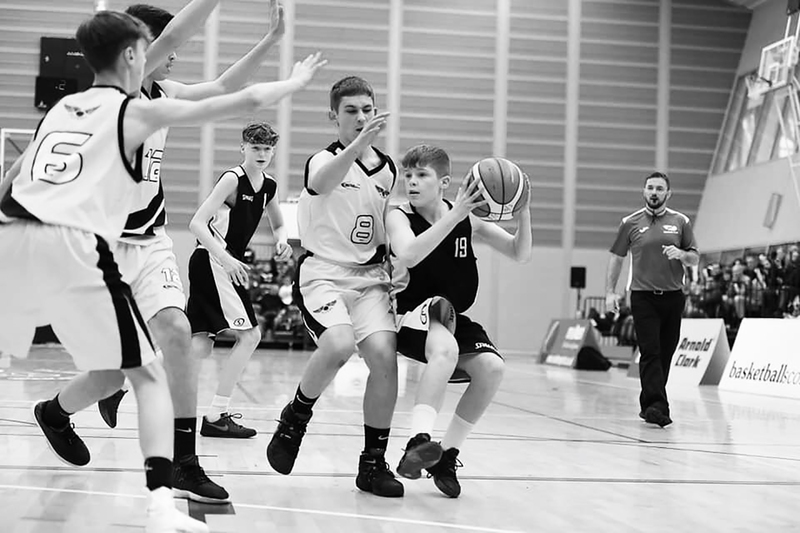 Working closely with local league clubs, local authority partners and our national governing body, Basketball Scotland, to ensure both participation in physical activity to improve health inequalities and develop talented youngsters to fulfill their potential and reach international standard. We strive to ensure that there is a high standard of competition across the region, and to offer players with potential the opportunity to compete at higher levels of competition. We have an inclusive approach to all players that wish to join, helping identify the opportunities that would best suite their ability level. 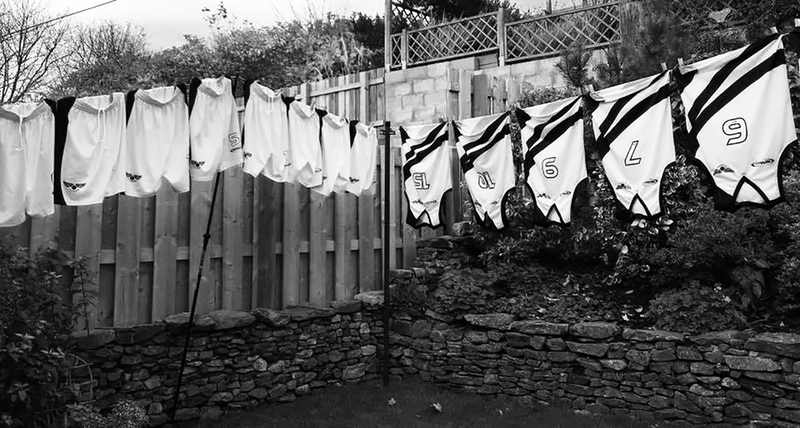 We have a network of development coaches that will help each player reach their potential.  The Flyers Basketball Club is based at the International School of Aberdeen (ISA). 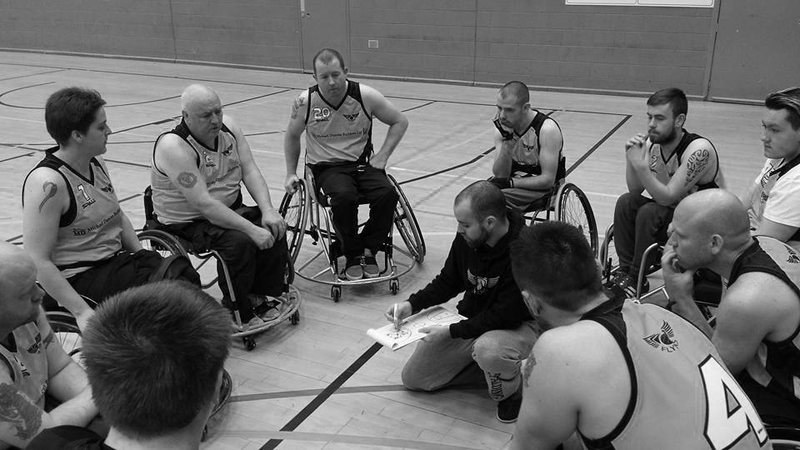 The Flyers Wheelchair Basketball is based at the Beach Leisure Centre. CONTACT US for free taster session! 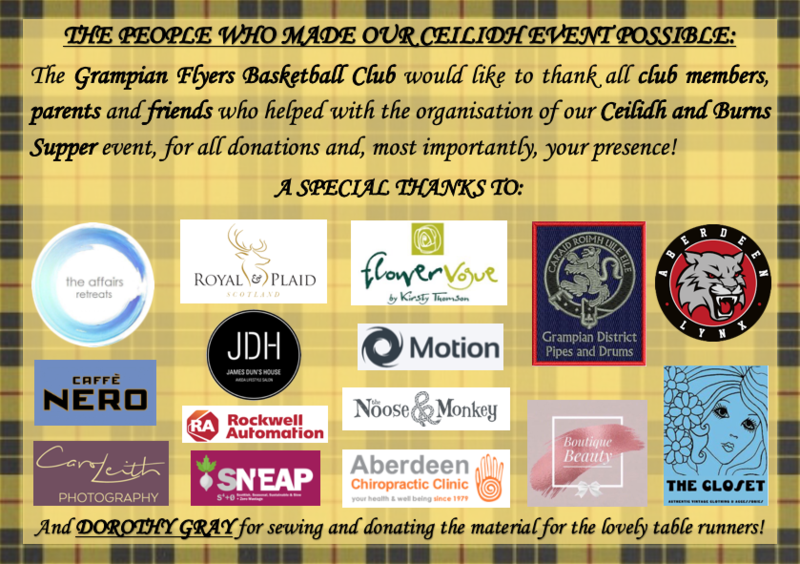 To encourage public participation in the sport and practice of basketball, and in so doing improve the standard of basketball and the health of people in the North East of Scotland. Our U10 and U12 sessions allow us to introduce the kids to the rules and teach good ball handling, shooting and layup technique. 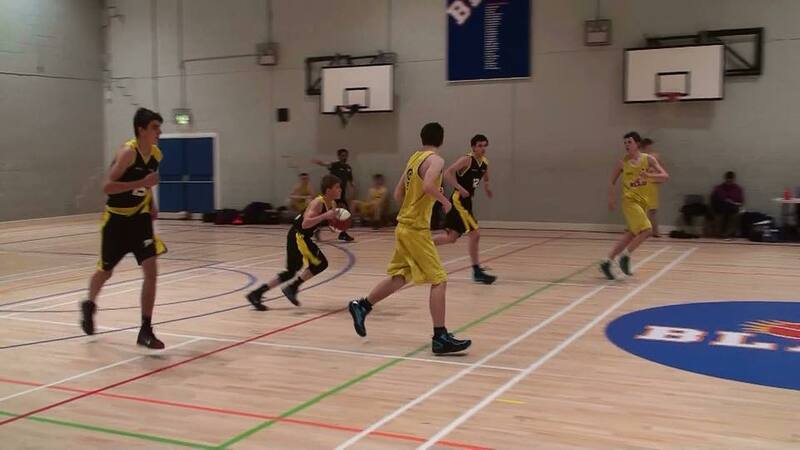 Our U14 and U16-B sessions are run as a training academy. Players will work with our development coaches providing a route to playing as part of the performance programme in the National League for those who are able to. With an earlier pathway, we aim to increase our standings in the league. Our U16-A and U18 teams have been competing in the National League since 2008, and we continue to compete at this level. 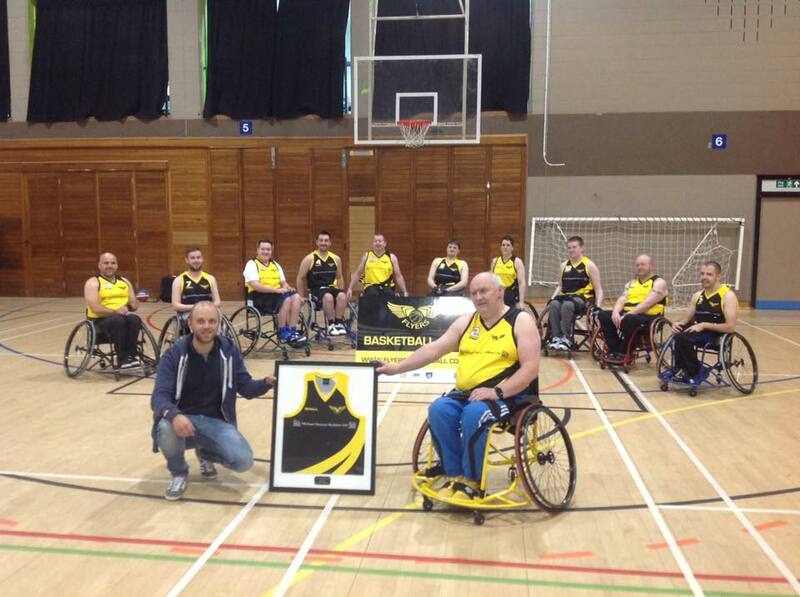 Following a four week taster block at the tail end of 2012, the Grampian Flyers Basketball Club created a wheelchair team for the North East of Scotland. U10: Tuesdays, 18:30 - 20:00 at ISA. U12: Tuesdays, 18:30 - 20:00 at ISA. U14: Tuesdays & Thursdays, 18:30 - 20:00 at ISA. 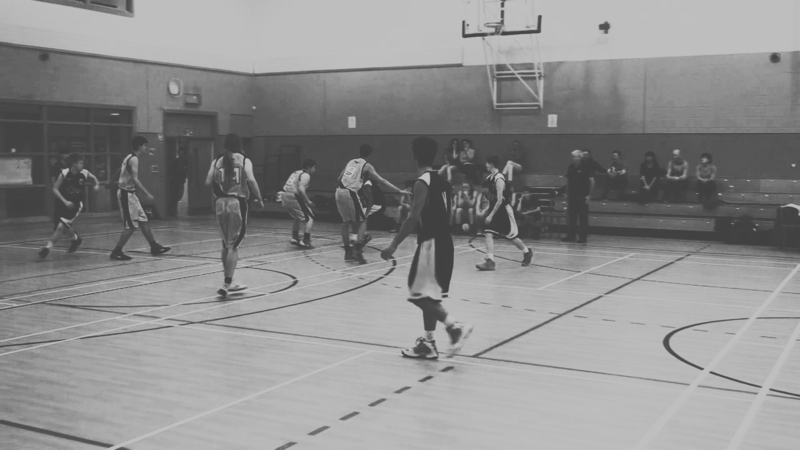 U16-B: Tuesdays & Thursdays, 18:30 - 20:00 at ISA. U16-A: Tuesdays & Thursdays, 20:00 - 21:30 at ISA. U18: Tuesdays & Thursdays, 20:00 - 21:30 at ISA. Wheelchair (Junior): Mondays, 18:00 - 20:00 at BLC. Wheelchair (Senior): Mondays, 19:00 - 20:00 at BLC. Or click the button below to contact us and we will get back to you as soon as we can.